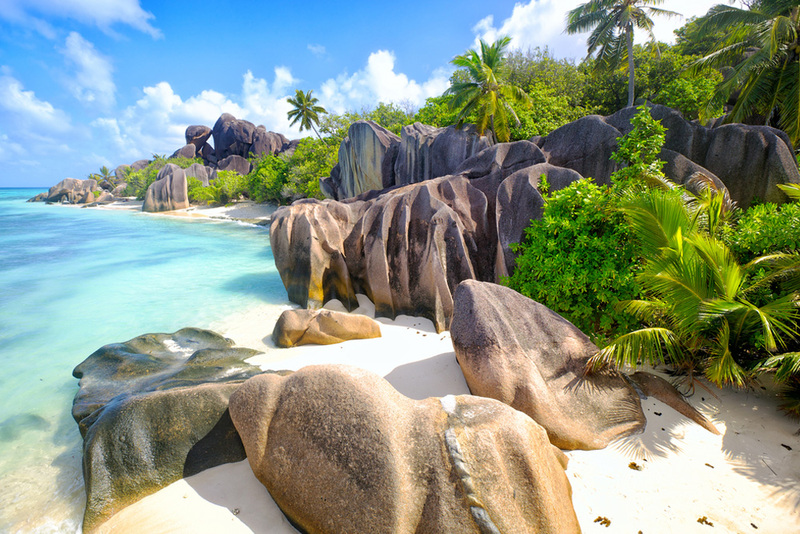 A classic luxury with an amalgamation of varied experiences, a vacation to South Africa & Seychelles can be memorable for families and exceptionally romantic for couples. 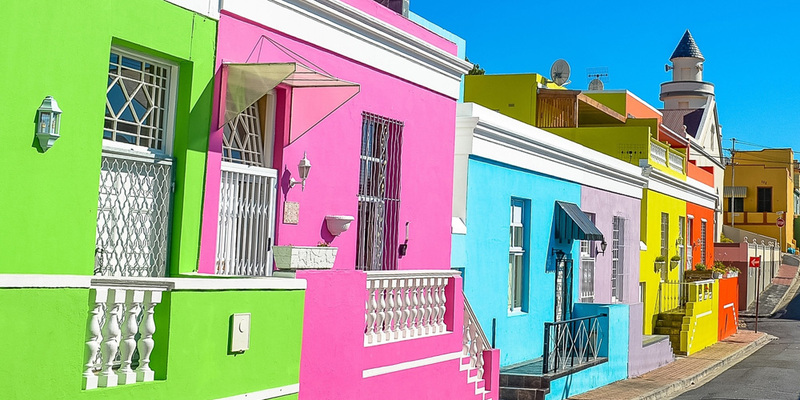 Explore the vibrant sights and sounds of the cosmopolitan African city, Cape Town. Drive one of the most scenic roads in the world, the Garden Route. Stay in the exclusive and lavish lodges of South Africa’s most famous wildlife destination, Kruger National Park. Relax with beach and spa time at Seychelles, the remote, beautiful necklace of 115 islands that stretch across the turquoise Indian Ocean. November to February 15 Days Luxury Travel, Adventure, Beaches Nature & Landscape, Wildlife & Safari. 5-star hotels in Cape Town and Garden Route, luxury lodge in Kruger and premium resort in Seychelles. Ride the Cable Car to the top of the Table Mountain and abseil back down into mind-blowing vertical space. Toast the Cape Winelands on a tour through the beautiful vineyards near Cape Town. Prepare to be tempted by stunning panoramas while driving the Garden Route in a luxury convertible car. Go for extreme adventure sports with shark cage diving in Gansbaai. 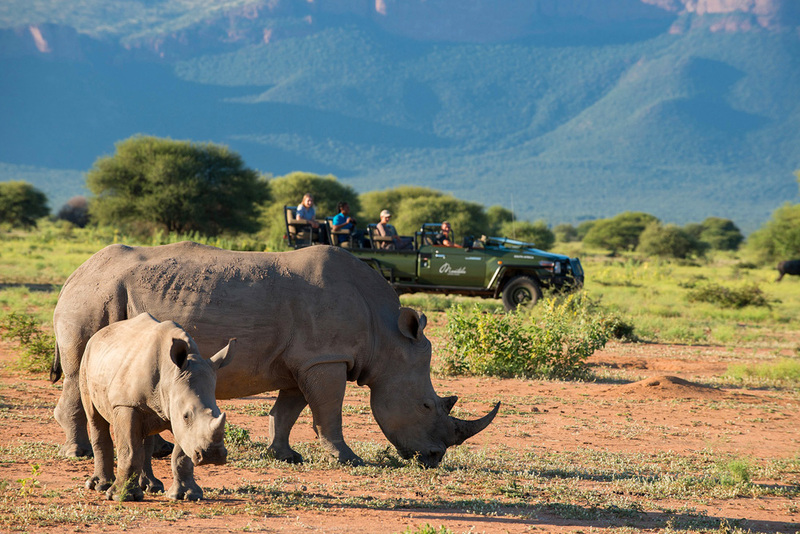 Enjoy a private game drive in an open safari vehicle in Kruger to see ‘The Big Five’. Bike around the beautiful and unspoilt La Digue Island in Seychelles. Hire a drone photographer to capture your best moments along with the birds-eye views at the Mahe Island.